The second Sejm in the same year. General Sejm in Parczew. 1564. 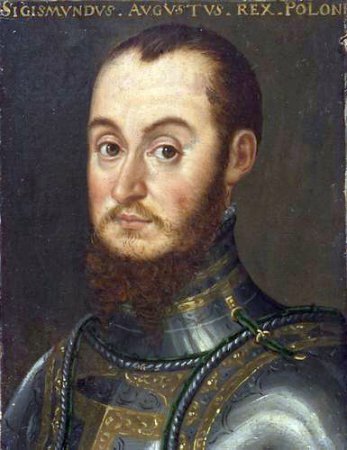 King Sigismund Augustus still decided to convene the Sejm during the Sejm in Warsaw in April 1564 in connection with the need to continue work on the union with the Grand Duchy of Lithuania. 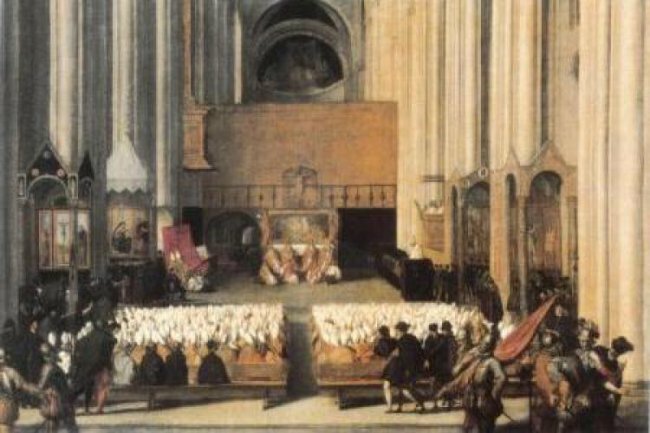 The choice of Parczew as the venue for the meeting was connected with its proximity to the Grand Duchy, which at the same time had a tradition of seating the Sejms in the past. The pre-sejm Sejmiks (regional assemblies) were held in May, and the Sejm began its sessions on 24 June 1564. The Speaker of the Chamber was Mikołaj Sienicki. The work planned by the king on the union was resisted by the Lithuanian nobility, while religious problems took a long time to develop. 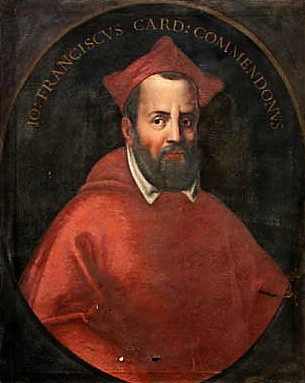 At the Parczew Sejm, King Sigismund Augustus agreed to the adoption of the resolutions of the Council of Trent, which were presented to him by the papal nuncio Giovanni Commendone, who had arrived in Parczew. The session of the Sejm was closed on 12 August 1564. See: A. Sucheni-Grabowska, Sejm w latach 1540-1587 [Sejm in 1540-1587 ], in: Historia sejmu polskiego [The history of Polish Sejm], v. 1, Warszawa 1984, edited by. J. Michalski, p. 114-216; K. Grzybowski, Teoria reprezentacji w Polsce epoki Odrodzenia [Theory of representation in renaissance Poland], Warszawa 1959. Legislation see: Volumina Constitutionum, v. 2, part 1, Prepared for printing by S. Grodziski, I. Dwornicka, W. Uruszczak, Warszawa 2005, s.155-159.